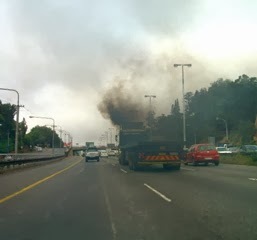 Air pollution is a significant determinant of human health. Over the past decades, studies conducted in various parts of the world documented a number of hazardous effects of ambient air pollution on health. 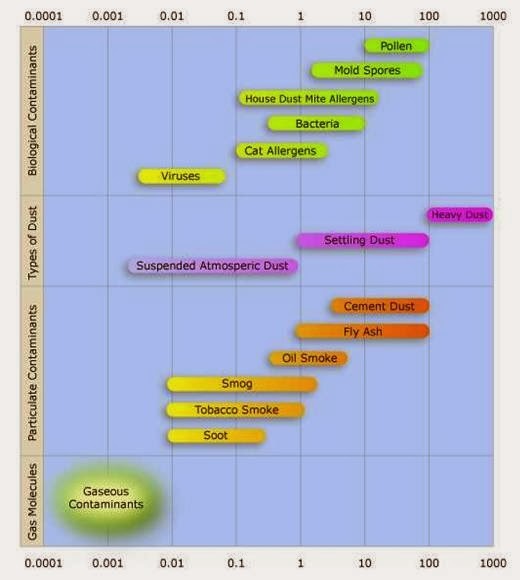 What are Particulate Matter 2.5 Pollutants?